Submit the form and one of our Agents will contact you to discuss selling! 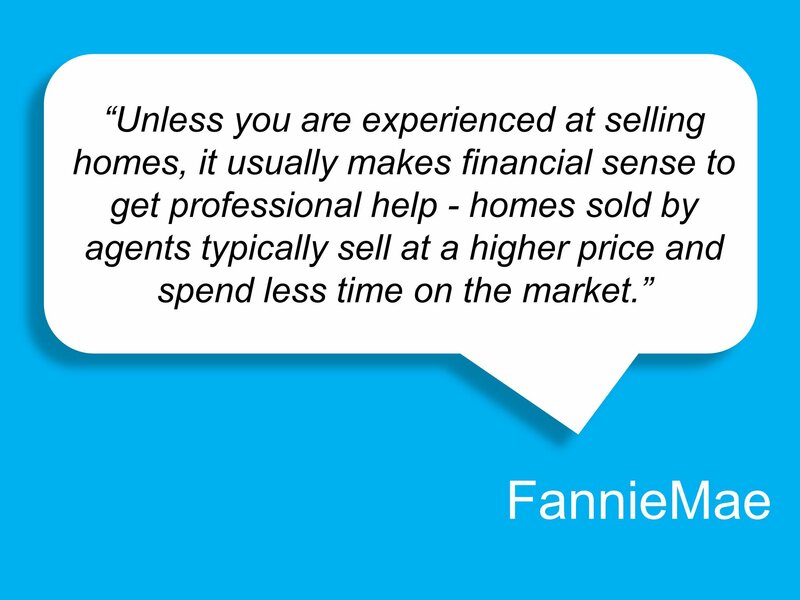 Working with a pro will ensure that your needs are met when selling your home. Our Agents are dedicated to not only listening to what's important to you, but to staying versed on laws, contract preparation, negotiations, and many other details involved in the Real Estate process. When choosing Red Post Realty, we promise to make selling your home as fun and stress-free for you as possible! These days, most people begin searching for property online. Our take on this is simple: We make sure that buyers can find your property faster and easier. Whether you own a private residence, condo, townhouse, commercial or manufactured home, we can help. The founders of Red Post all come from backgrounds in Internet Marketing and Property development. In 2012, we all decided we’d honed our respective skills and were ready to start something for ourselves. To ensure your success, we start by building a campaign based on the strengths and weaknesses of your property. Whether it’s a fixer upper where we can help the right buyers see the potential and future value it has to offer, an older home with charm and a history, or a brand new build, we know how to highlight the best features and create a story of the past or a plan for the future that people can experience, envision, and desire. Check out our exclusive RedPostings to see the difference we can provide! One of the biggest complaints we’ve heard from people selling and buying homes is that their Agent isn’t getting back to them in a timely fashion, if at all. WE WILL AND WE DO. Our system is designed to ensure that whether you’re calling, emailing, texting, or submitting a form, one of our Licensed Agents will either respond to you immediately or within the hour. Check out the competition. Just browse some comparable listings. This simple task will help you achieve a realistic idea about your price range. Get a home evaluation from an experienced pro. Not sure where to start? Call us – we can help with that. This will include a more detailed look into pricing trends and comparable sales in your area. Set up a time to meet so we can understand your goals, then see your property. Once we’re working for you we’ll always be available, but if you’d like to read up on our theories or read other helpful information, check our Staging and Showing Guide, Small Improvements, Big Returns, and A Guide to Selling Your Home.